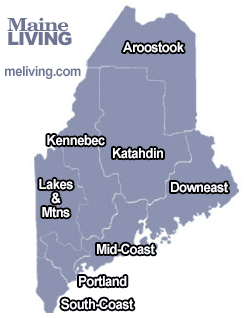 If you have health problems or concerns, it is comforting to know that the Maine Lakes and Mountain region is home to some of the most modern health care facilities, hospitals, medical centers and treatment facilities in the state. Ask us about Maine health care or share comments. To feature your services, contact us.